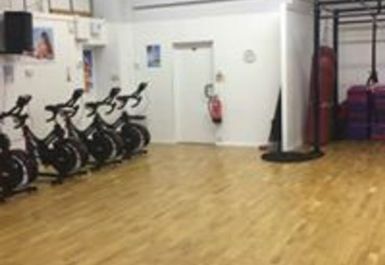 Newport Fitness Centre is a great place to keep fit. 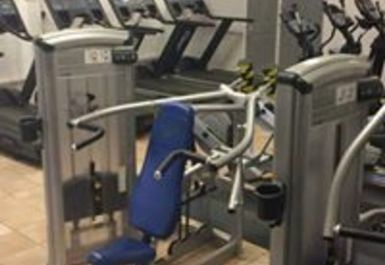 Their small friendly gym is well equipped with a variety of cardio and resistance machines for different training needs, has a good range of free weights and even Vibrostations. 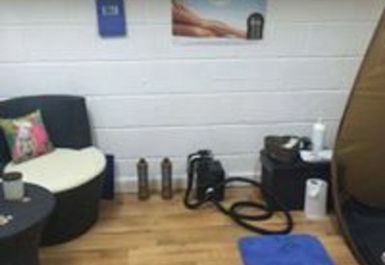 Professional and qualified staff at the Centre have years of experience working with people from all walks of life and will be happy to help you become stronger and happier with yourself and your body. No matter what your fitness goals are, from losing weight and increasing stamina to training up for a specific sports event, they can offer valuable help and advice. 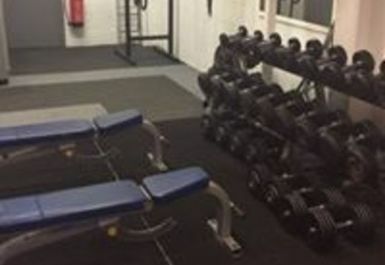 Newport Fitness Centre is conveniently located in Springfield Industrial Estate and is easily accessible from A518. 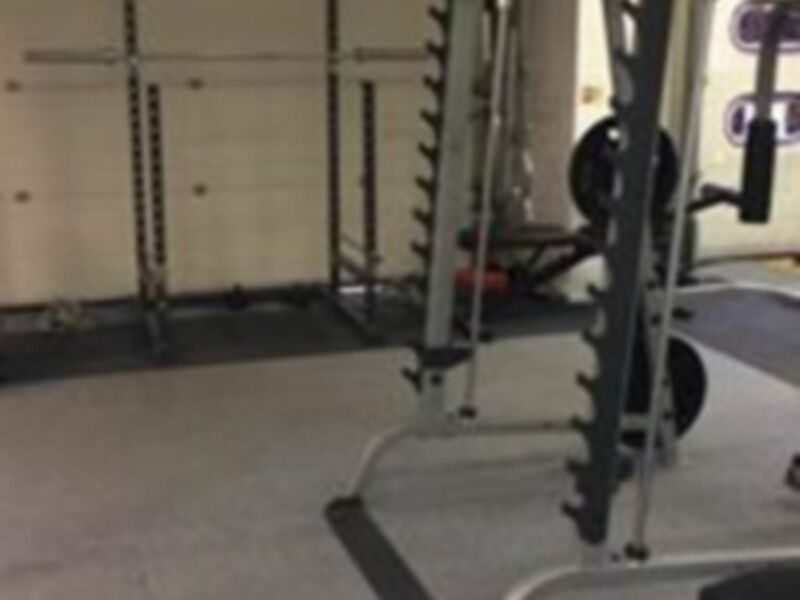 Nice little gym, could do with a little more cardio machines and some newer equipment but all in all a nice place. There's enough equipment for a basic weight training workout, plenty of cardio machines. 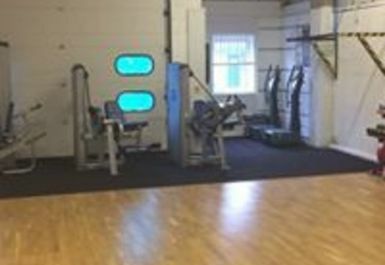 The staff are friendly and helpful, but the downfall is the hygiene.. the gym is really unclean whuch is obviously off putting. I couldn't use this gym as a full time thing, but it will do for once or twice.